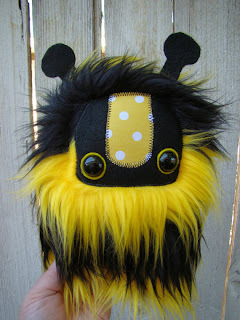 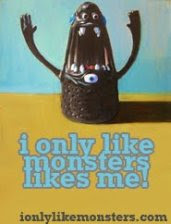 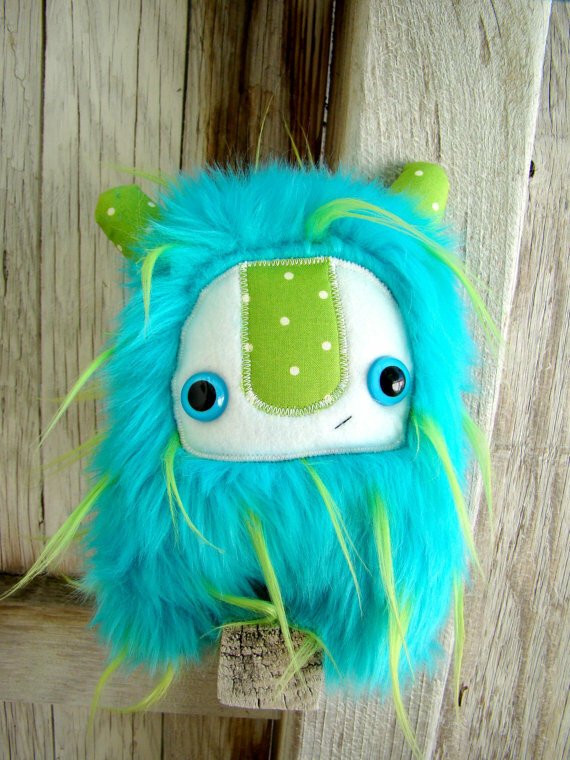 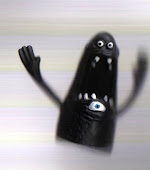 ionlylikemonsters: Heart Felt Design Creatures! 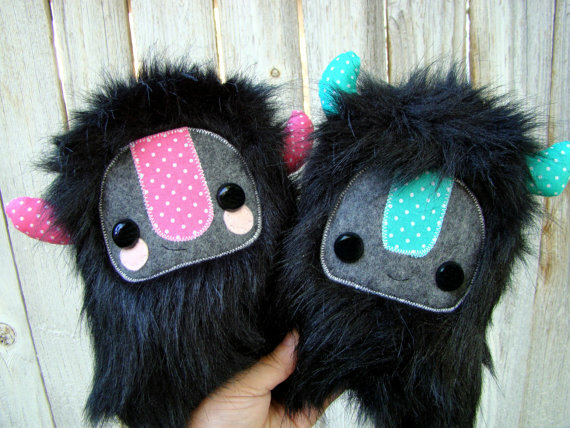 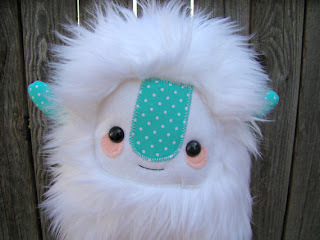 We heart Heart Felt Designs creatures! 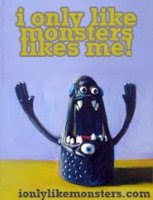 Each and every one of these guys needs to come and hang out with me and Roland ASAP! 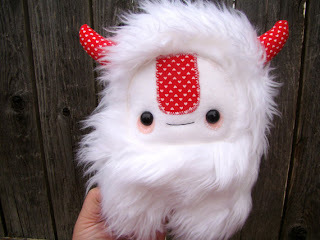 I love Heart Felt Design!